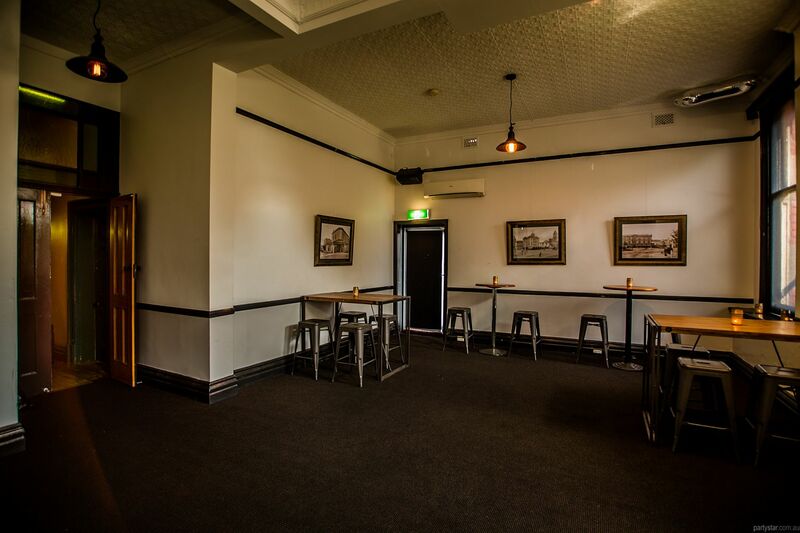 Situated in the heart and soul of Western Victoria in Sturt Street Ballarat, Irish Murphy's brings you premium beers and a stylish well priced menu in an Irish/European atmosphere. 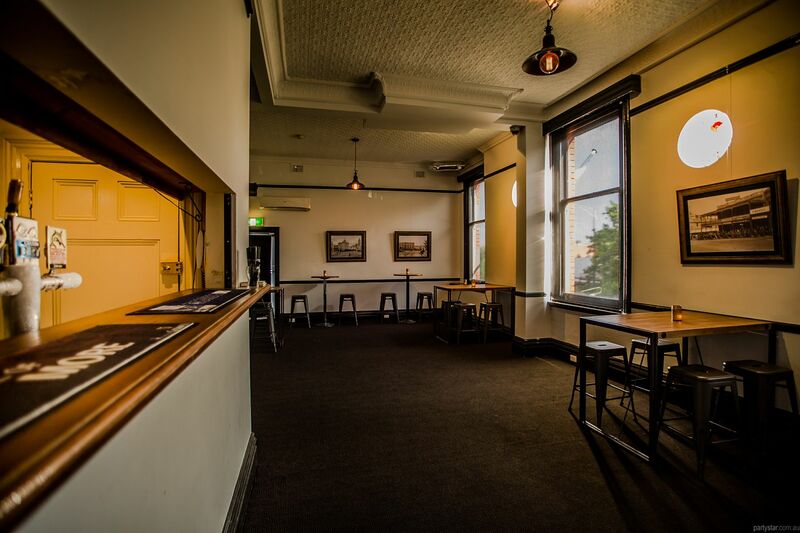 Affectionately called The Castle, the function room upstairs on the first floor has its own private bar, toilet facilities and music facilities. 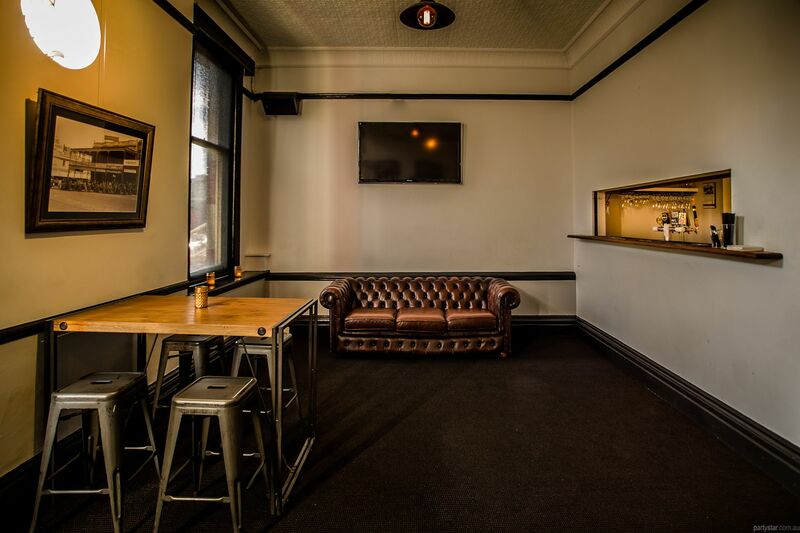 The layout is simple, and conducive to a streamlined party with the bar and your guests all in good proximity. All food is made on premises with a full range of platters available to suit your dietary requirements and delight your guests. The customer can have any 5 hour period desired from 11.30am. Venue closes at 1.30am on Fri/Sat. 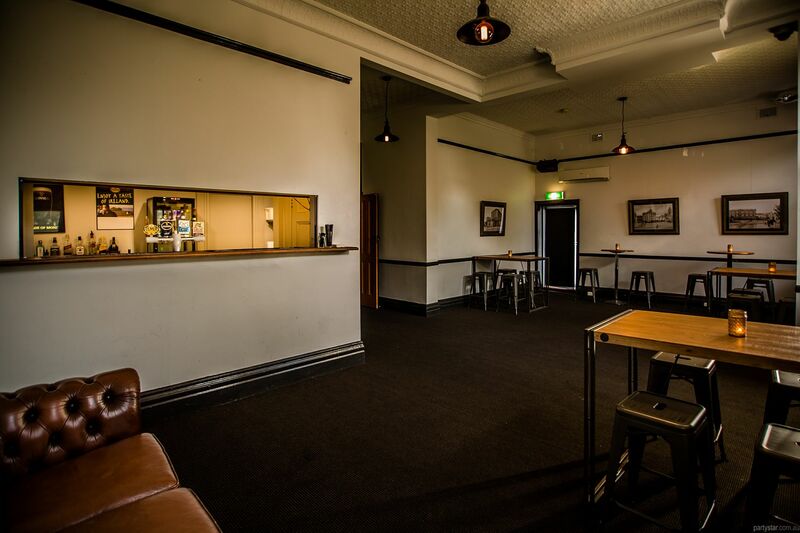 You are welcome to continue your party downstairs until 1.30am. 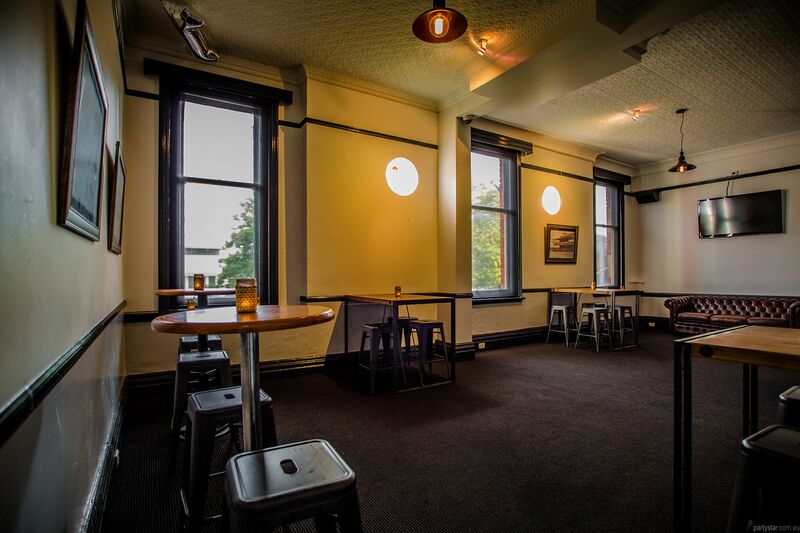 Available with no hire charge midweek, and $150 Sundays. If you require a mic or DVD, please request it upon booking. The plasma TV has a built-in USB port.